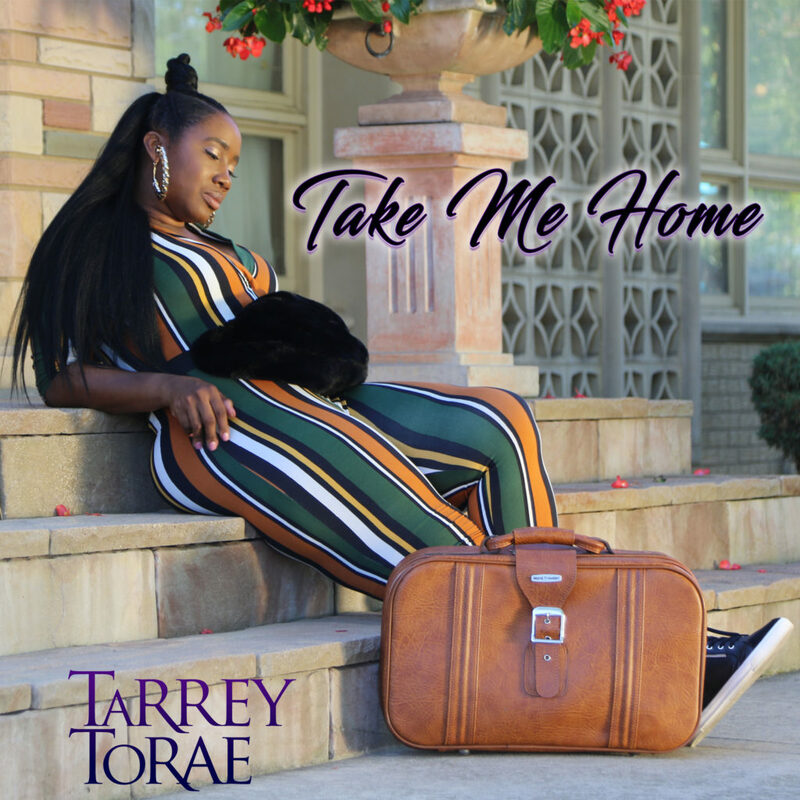 While relaxing at a cozy AirBnB Suite, preparing for a long distance travel from a work assignment, Tarrey Torae gets news about her travel plans, finding out that all flights have been cancelled with no rescheduled time in sight. She is anxious to to get home to the love of her life so she prepares new ways to make the journey for her return home. Running out into a strange new city and country side, Tarrey finds alternate routes and ways to get home to her favorite guy. With much effort, traveling by car, boat, hiking and asking strangers for rides and help, she finally makes it home.